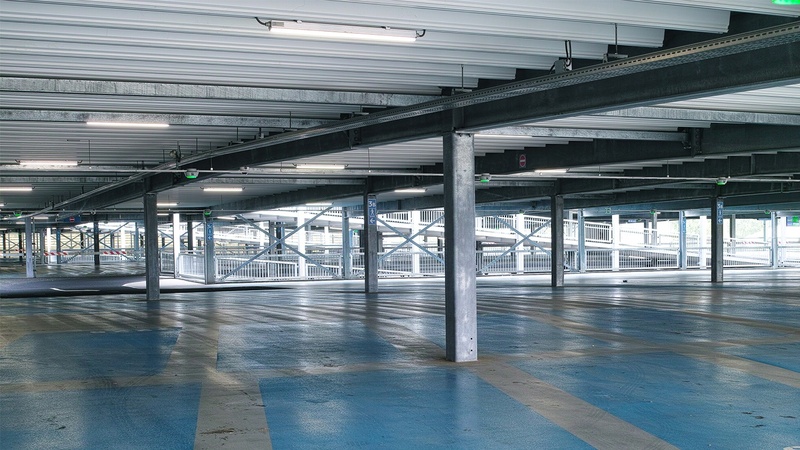 In short, parking garage lighting should provide security, improve visibility for both drivers and pedestrians, and be cost-effective. If you're looking for tips to maintain the lighting in your garage, this article offers nine practical steps, from checklists to product selection. 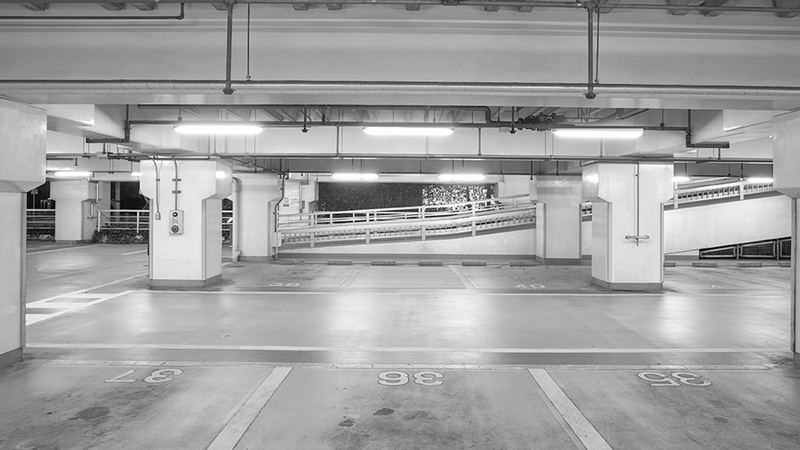 If you've noticed dark spots in your parking garage, a failed light bulb may be the culprit. 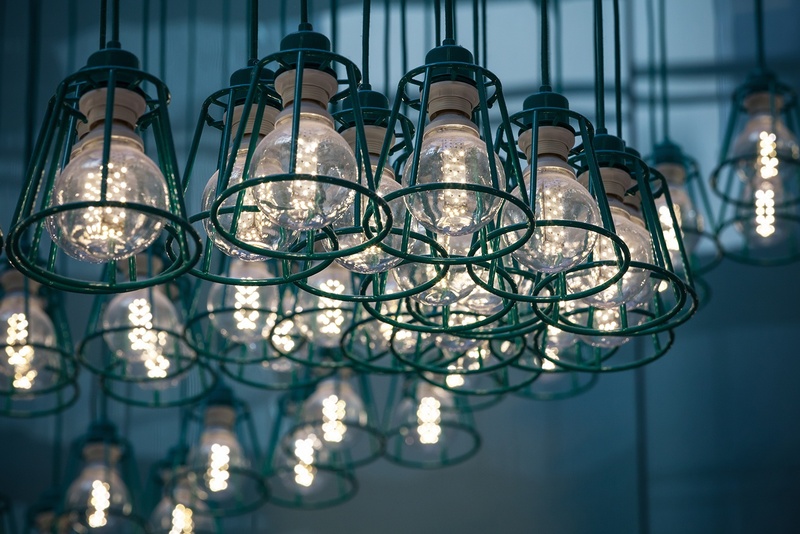 Here are some of the most common light bulbs you'll find in your vapor tight and canopy fixtures. 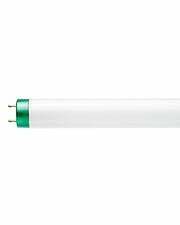 Do you still have 1.5" diameter T12 fluorescent tubes? We have a variety of retrofit options for T12s that you can read more about here. In some cases, there are square-shaped garage fixtures that use HID bulbs. These fixtures are able to project a lot of light a long way, but they aren’t as energy efficient as some LEDs. Again, retrofitting is always an option. 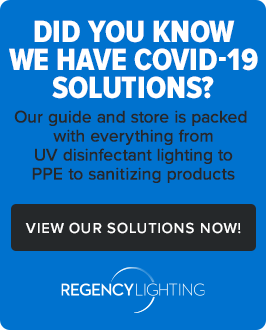 HID lighting has an important list of pros and cons to consider and is also a common place our customers look to upgrade to LED lighting. When customers tell us why they're looking to switch from HIDs, like metal halides, they typically talk about one of the following drawbacks. 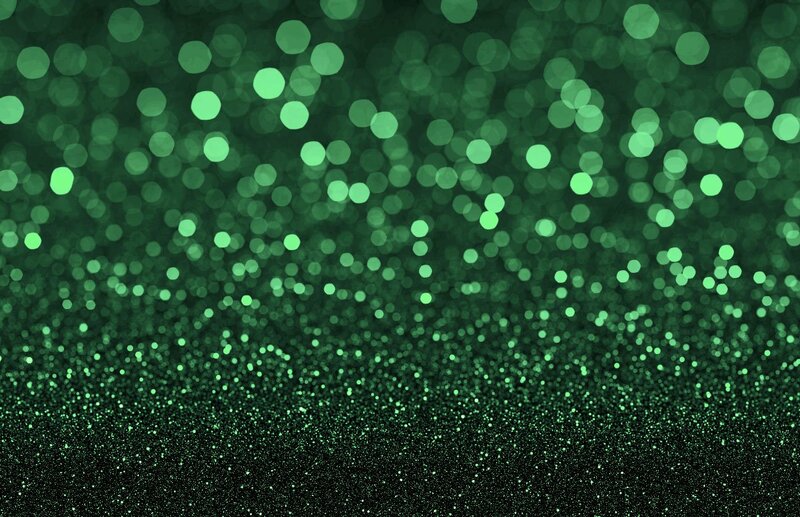 HID lamp types tend to color shift, putting out pink, green, or purple hues of light after a period of use. 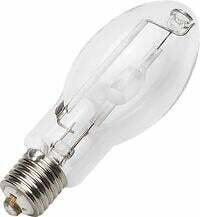 HID lamps last as long as 20,000 hours or more, but their lumen output begins to depreciate after about 10,000 hours, gradually fading as it nears complete burnout. 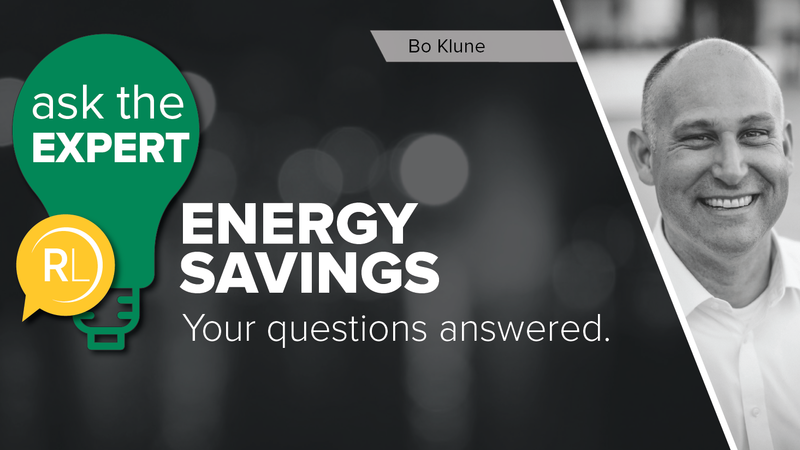 There are LED replacements for HID today that use as little as 25 percent of the wattage required to burn HID lamps. 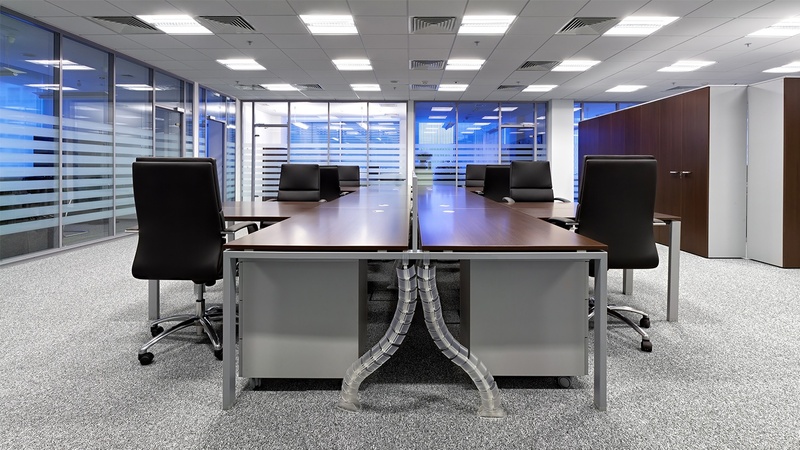 There are also T5 fluorescents that require significantly less energy for similar light levels. If you're looking for replacement bulbs or a potential LED upgrade for your current bulbs, our lighting specialists are here to guide you. We can help you select the right product for spot replacements or help you plan out your next LED upgrade.